Way back since 2300 BC, astrology has shown great influence in lives of human beings. Astrologers and philosophers of that period spent their ages making relations between stars and humans. The term astrology rotates around on how the Sun, planets and the moon show their impact on life events. Astrological studies are generally psychological bonding of thoughts on how to minimize complications in lifestyle caused by positions of celestial bodies through horoscope. Astrology has been in practice even during the Roman Empire where emperors used to show great belief in astrological predications. Astrology is a famed and pleasing harmonization of soul and science. Assuming the Earths orbit as a stable nib and through detailed astronomical scheming of the movement of the celestial bodies, people can get to know of the best spiritual terms which can blend with lives of human beings to make living conditions fruitful and wealthy. The definition of astrology kept on changing and the modern era has started giving astrological predications a complete different shape. People have been so convinced with some of the greatest predications which have changed the entire living standards of some humans that most of them started showing their belief to such studies. 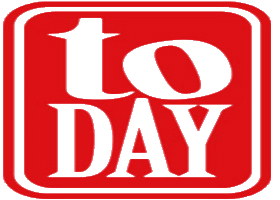 Many of them start their day reading horoscope predications and act accordingly throughout the day. Astrology and its results have continued to impress humans as many of them have experienced some of unbelievable changes after wearing gemstones. Astrological studies are capable of creating miracles in human lives. It is a study of developing insights in humans which help them feel like positively charged and gain efficiency to get things done with perfection. One of the greatest mysteries of the world is astrology. Astrologers or experts have been serving the generations one after the other with some marvelous future predications which have served quite effectively. Not everyone trusts such proclamations yet the number of interested candidates has taken a rapid growth. Everyone is busy dealing with some of the never ending complications in life. Astrological mindsets have promoted great use of natural gemstones for healing those wounds and provide peace to mind and soul. Many amongst the youth are showing their reputed interest to such beliefs as there are endless examples for proving the fact that astrology and its predictions holds genuine power to heal human disorders. Astrological chapters give an idea of how the future is going to be. Everyones eagerness to know their tomorrow is quite common and so these studies hold great importance in today world. Since past ages, gemstones are the signs of wealth and strength. Gems are naturally occurring hard minerals having attractive shining colors with durability adding more to its value. Red coral or moonga has the planet Mars as the mighty leader which itself is extremely powerful and is can even brings disasters to anyones life. The need for the red coral gem is genuine as it has certain mysteries powers to provide perfect placing of Mars and brings positivity in life. Red coral is supposed to be the most common amongst the gemstones as it cures many of the living uncertainties. The red coral is a naturally occurring gemstone which develops due to the continuous collection skeleton of animals under the sea. The well known red coral is collected from many parts of the globe but there are certain countries where gemstones occurs the most. Red corals from Sri Lanka are holds exceptional shine and are considered very majestic. Corals are generally collected by the divers from the water lagoons and preserved part of the oceans. The Sri Lankan coral gemstones are famous throughout due to sparkling tint and effective price. India, America, Brazil, Afghanistan etc are some of the other coral providing countries of the world. Suffering from any disease is not a matter of fun or joy. The person who suffers knows how it becomes typical to manage even the daily basis tasks and equal work balance. Getting rid of diseases instantly seems to be the only relief in that situation and to get out of such irritating stage. Astrological thoughts clarify that the gemstone red coral is very helpful for fighting against certain diseases like piles, ulcer and many of the uncertainties related to the human brain. It also manages blood circulation thereby making human body fit to work with complete strength. Every living being is busy performing their daily tasks to manage their health and wealth. For maintaining work balance, anyone needs to hold good physical strength. Motivating physical strength and providing support to the bones is one of the most entertaining benefits of the red coral gemstone. Red coral being the stone Mars provides the wearer enough courage to fight against negativity and taste victory. The red coral is preferred for Mars and the benefits of the stone make it wealthier for children. The stone helps in strengthening bones of kids, boost their self confidence and thus provide them effective growth for performing well and earn something profitable. One of the greatest advantages of the red coral being its nature of reining scorpion and snake bites. There have been several cases experienced in the past where such properties of the coral gemstone have proved to be accurate and pulled back humans from the worst of conditions. Facing hard time is everyones cup of tea. Though the definition of tough time differs from people yet everyone needs to be bold to fight against the situation and continue to perform well rather than steeping back and rest failure. Red coral enhances courage in the nerves of the wearer thus providing him/her with more and more energy to defeat typical situations and come out with flying colors of life. Self confidence is something very necessary for every human being for dealing with uncertainties in life. The red coral gemstone is meant for boosting self confidence especially for the Aries and the Scorpio category. The wearer of the gemstone feels energetic with loads of confidence to get done even the toughest of tasks quite effectively. Patience is one of those key factors which can bring success on any format. Astrological beliefs reveal that uneven positioning of Mars can develop anger, lack of patience, mental stress etc. A perfectly used red coral gem can heal these complications and make situations comparatively better. It becomes very necessary to purchase gemstones from any of the reputed gemstone shopkeeper who can provide you complete assurance regarding quality of the gemstone. The first and the most salient step is to buy red coral from a trusted store to avail each of its benefits. Astrological beliefs make it quite transparent that coral stones are more likely to reflect outstanding outcomes when used with copper or gold rings. Placing the red coral in a gold or copper ring can extract the strongest advantages from the positioning of the planet Mars. Wearing gemstones on any prescribed day makes it more efficient to heal problems. 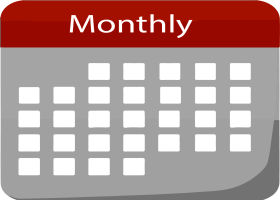 According to the terms of reputed astrologers who own great knowledge of the field, Tuesday is meant to be the most suitable day for wearing a red coral. The weight of the jewellery prepared after the accurate use of the gemstones affects performance of the stone. Rings holding coral gemstones should not weigh any less than 6 carats. The procedure of wearing red coral gemstone also involves immersing of the stone into cow milk or the holy gangajal for extracting all the negative air out of the stone and making it fit to wear and show benefits. One should wear the red coral while facing the east direction and must recite the mantra, Aum Bhaum Bhaumaye Namah Aum or Om Sri Sarvanabhavaaya Namah for 108 times for experiencing some of the greatest advantages of the stone. The first way to judge whether a red coral is having any purity is its color. The color of a pure red coral is never too dark. Preferring light tinted red coral is supposed to show greater benefits than the darker one. The property of pure red coral is not to raise its temperature when it is kept in hand for a while. This is one of the simplest techniques to know the quality of a red coral gemstone. Any gemstone which you purchase should not carry any scratches and same the case is with red coral. Buyer should check that the coral is not having any scratches or irrelevant texture. A red coral with any breakage or roughness is not supposed to provide handful of benefits. One can also get to know of the quality of a red coral by keeping it under a magnifier. If any sort of bubbles or stripes are observed right inside the stone then the stone must be avoided. One can also get it checked from any gem expert if the stone is fit to be used. Gemologists hold great knowledge of the stones and can help you in getting a perfect gem which could bring positive vibes. Scratch or Mangal is a key planet in this context as it directs passion, ebullience and sexual desire. It influences antagonism and aggressive nature. Appeasing this flaming planet can boost connections by showing its disastrous impact. A person wearing scratched red coral may suffer from Mangal dosha which makes him/her very short tempered and in turn makes everything irritating. 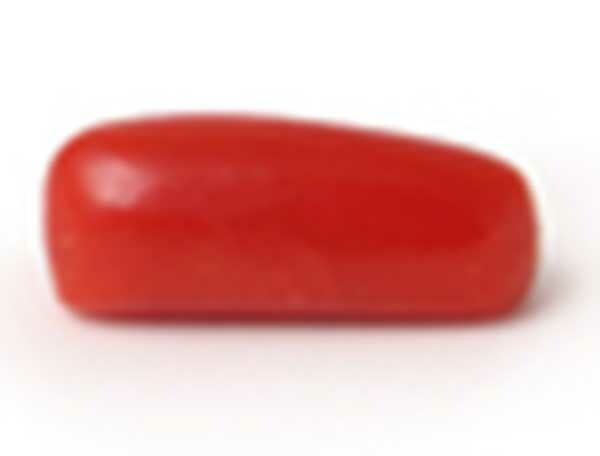 Red coral gemstone has been prized for a real good time. The stone serves positive vibes with efficiency to land majestic spark of planet scratches and developing it for enhancing human lifestyle. A lady who is wearing an original red coral ring secures herself from widowhood and is supposed to have a great and pleasing wedding life. An unscratched red coral also helps in minimizing Mangal dosha and strengths human connections for better future. Gemstones are attractive with smooth glittering surfaces which makes them perfect for jewellery purpose. An original red coral looks magnificent and therefore can be worn with certain forms of jewellery like rings, pendants, necklaces, bracelets etc. The beauty of red corals serve attractive looks to jewellery and adds to the class of the wearer. Coral has strong healing qualities among gemstones. The distinguishing fact about Coral is that it is not comprised of minerals like other stones but a product of skeleton of ocean’s creatures. Red Coral is also known as Pravaal/ moonga in general terms. This is been bestowed with the benefic influences of Mars. 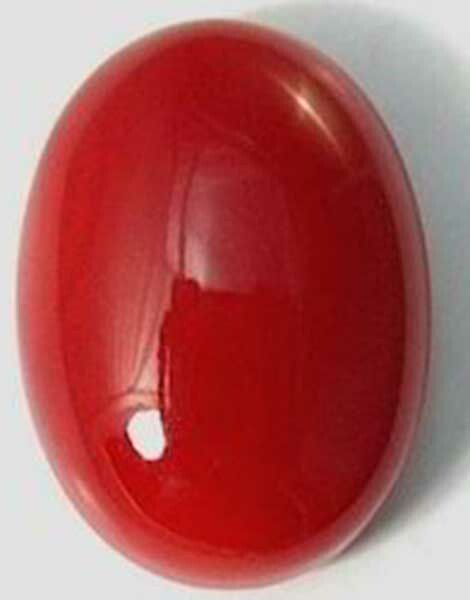 This gemstone would provide an individual with the characteristics like vitality, stamina as well as vigor. 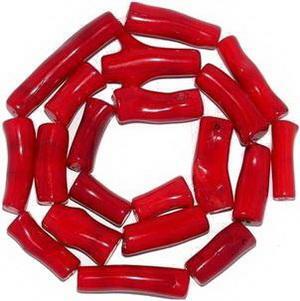 For all the men in uniforms such as people from police background as well as military would require the energy source of red Coral in a wonderful way. 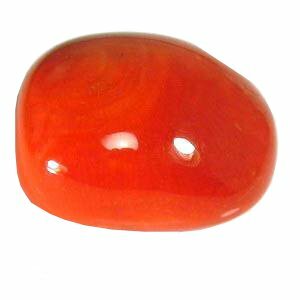 Generally, this stone is good for good luck as well as enhancement of will power as well as determination. Individuals with an association of Mars must adopt red Coral in their hands. 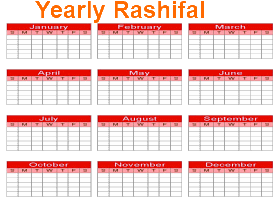 • The ascendant is with the benefic in 12th, 8th or 6th houses. Coral is used as a remedy for Mars (Mangal) in Indian Vedic Astrology. If we search history, we find that Egyptian used to put Coral on graves in order to keep the evil spirits at bay. If we follow Greek mythology, they believe, that Coral was formed from the blood of Gorgon Medusa. Women, who are experiencing menopause, use it as a guard against negative energies. Coral throws positive effects on bones, tissues, and blood circulation. It eliminates the feelings of anger and bitterness and induces positive feelings and love in the individuals. • The professionals with the background of army personnel, soldier, policemen etc must also use red Coral for getting success in their lives. • Enhancement of stamina, vitality, energy will be preserved with this powerful stone. • Surgeons and dentist must also wear this variety of stone. • People with property dispute as well as litigation can also effectively wear this variety of stone. If you can wear red Coral alone, this can make you to get away from appendicitis. 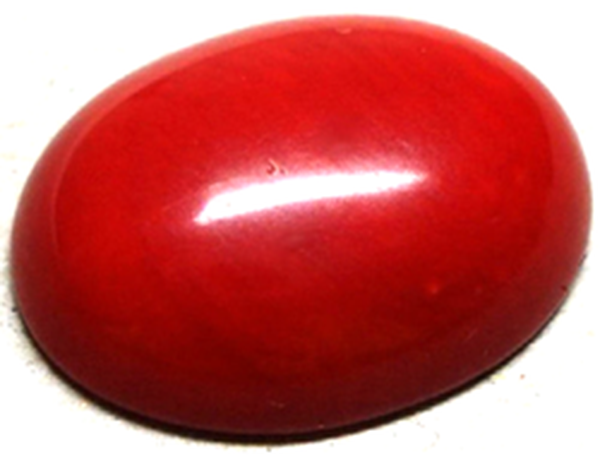 If you are having the disease named Arthritis, it is essential to use red Coral with Labradorite. Other diseases such as impotency, hysteria, hernias, bronchitis would be eradicated by using the Coral stone with copper. If a lady is been affected by breast cancer, the most essential way to get cure is by using red Coral with copper. You can now get away from hypertension if you can wear red Coral alone. Different colors of Coral can be compatible with different zodiac signs such as, red Coral for Scorpio, pink for Taurus and black for Capricorn. It should be kept in salty water overnight once in a month. Coral consists of 90 per cent calcium carbonate. Coral can be found in Coral reefs of eastern Australia, Mediterranean Sea, Japan, Canary, and Africa in white, black, red, and pink colors. Coral is available in various size and shape (mainly oval or cylindrical). It is recommended that you should wear not less than 4 Carat and not more than 16 Carat depends on you need. Coral is not much expensive and price range depends on the color and quality and size. A good quality Coral less than 8 Carat costs Rs 400/- to Rs 500/- Per Carat. If a good quality Coral is more than 8 Carat then price range is Rs 500/- to Rs 900/- Depending on the color (Deep Red cost more) and shape (black spots etc). More about Red Coral: People willing to avail Red Coral/Pravaal/Moongamust use the same with a gold metal. Especially Red Coral/Pravaal/Moongawill have no use unless the weight is greater and equal to 4 rattis. The best day to wear it for the first time would be on Mondays.